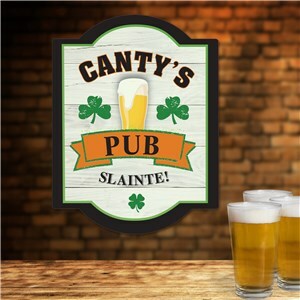 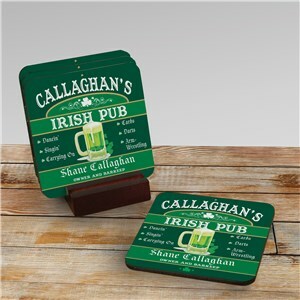 Best Selling Personalized St. Patrick's Day gifts are here and it's easier than ever to find something great for someone special! 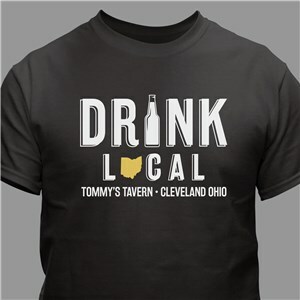 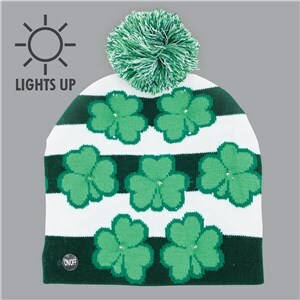 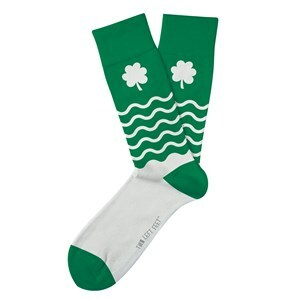 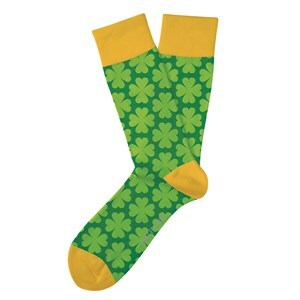 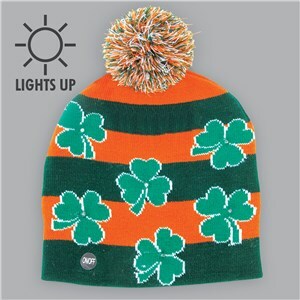 If you are looking to make a great impression for St. Pat's big day, we have you covered. 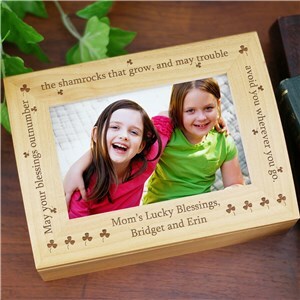 Check out our most popular and best St. Patrick's Day gift ideas for everyone on your list! 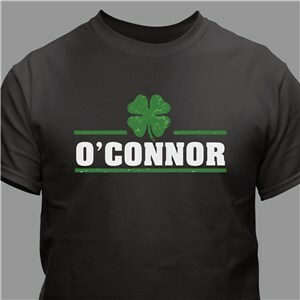 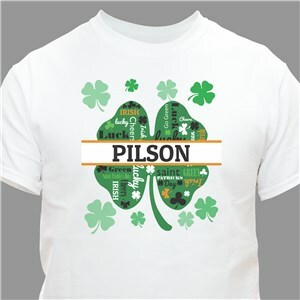 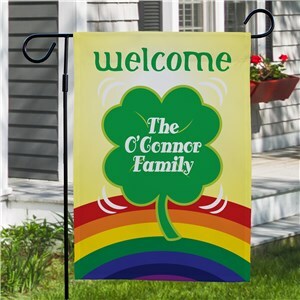 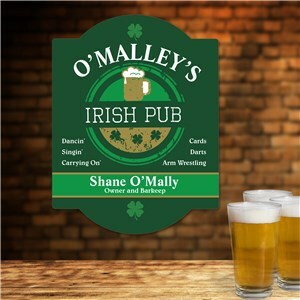 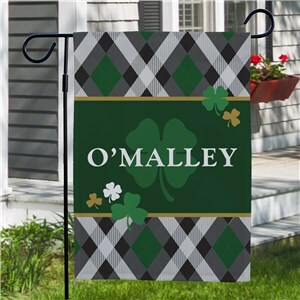 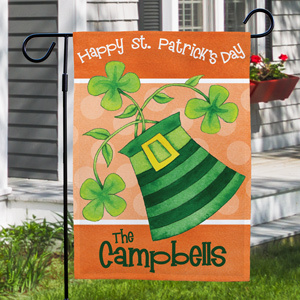 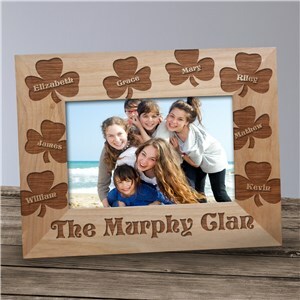 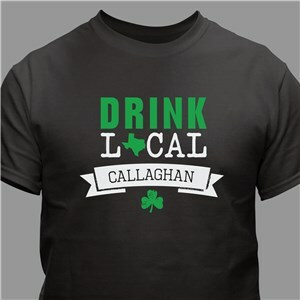 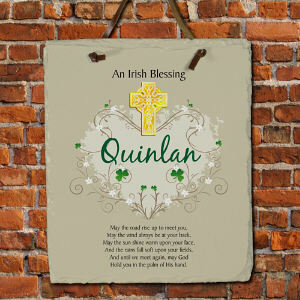 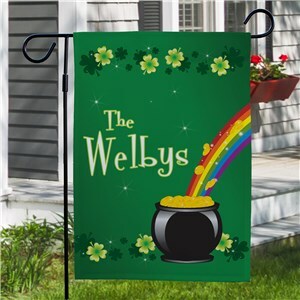 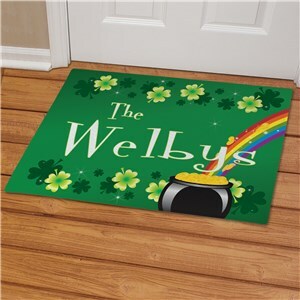 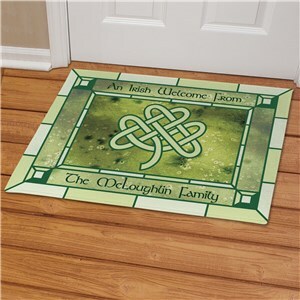 Add customization to your Personalized Best Selling Irish Gifts -our best selling, most popular and favorite St. Patrick's Day gifts can be uniquely personalized with any name, title and many can be customized with the names of children, grandchildren and great grandchildren. 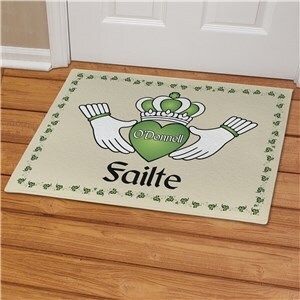 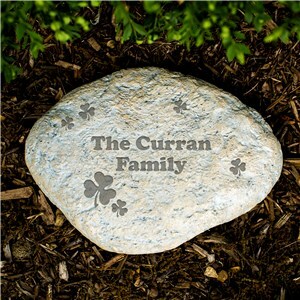 Need custom personalized Irish Gifts for Mom or Dad, Grandmother or Grandfather? 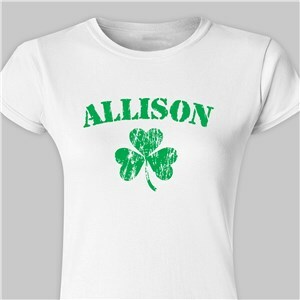 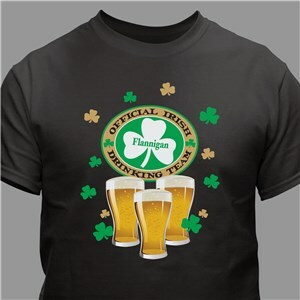 GiftsForYouNow has an excellent assortment of customized Favorite Irish Gifts for her or him. 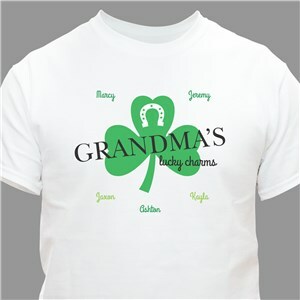 Whether you need a unique Best Selling Gift for your Mother or Father, Mom or Dad, a custom personalized Favorite Irish Gift for your wife or husband, a Personalized Favorite Irish Gift for your girlfriend or boyfriend, a custom Favorite Irish Gift for your sister or brother, a personalized Favorite Irish Gift for your daughter or son, granddaughter or grandson, or a unique Favorite Irish Gift for your Grandma or Grandpa. 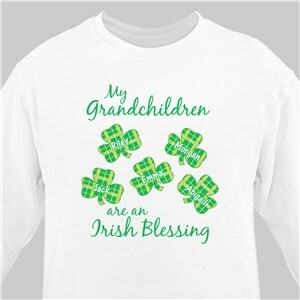 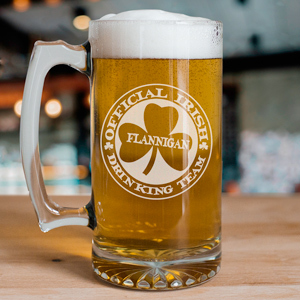 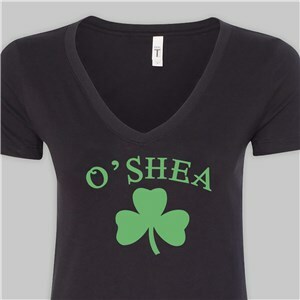 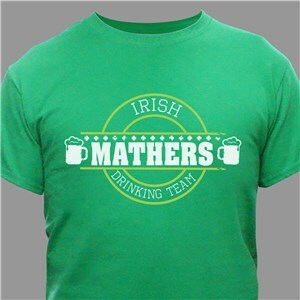 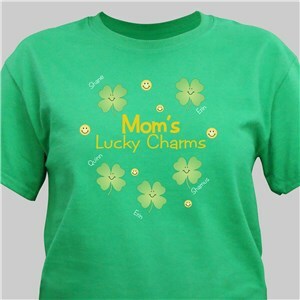 We even have custom Favorite Irish Gift ideas for your Aunt, Uncle, cousin, niece or nephew. 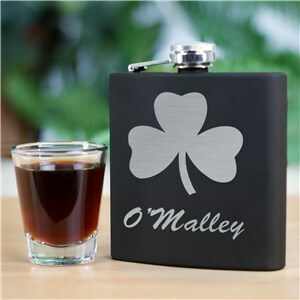 So, for that special person in your life, you can count on GiftsForYouNow to help you find the perfect Best Selling Irish Gift idea, just for him or her.